Please complete the form below to validate your floor’s 35 Year Guarantee. 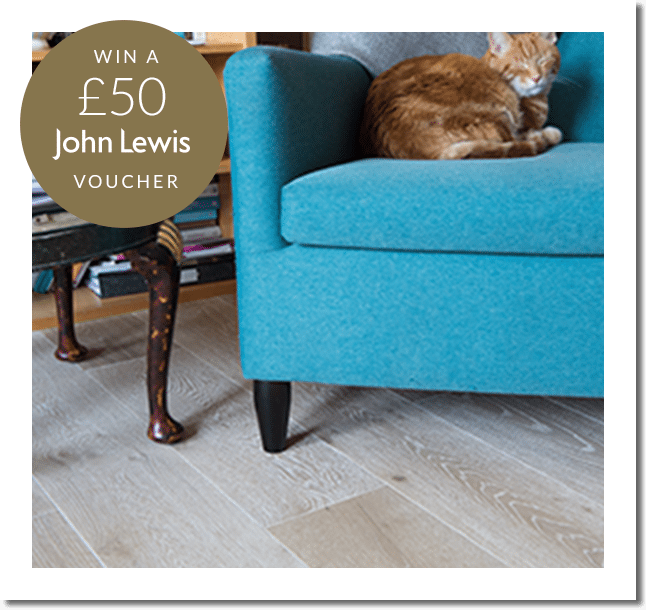 Upload a photograph of your new V4 Wood floor to receive a FREE Wood’s Good Natural Floor Care Cleaning Kit.You will also be entered into our monthly draw to win a £50 John Lewis voucher. Where did you hear about them? Did you use our free sample service? Did you request a brochure? Did you visit an approved V4 retailer showroom?